This year we have had a number of things going on at Albany to promote enjoyment of reading and improve reading across the school. 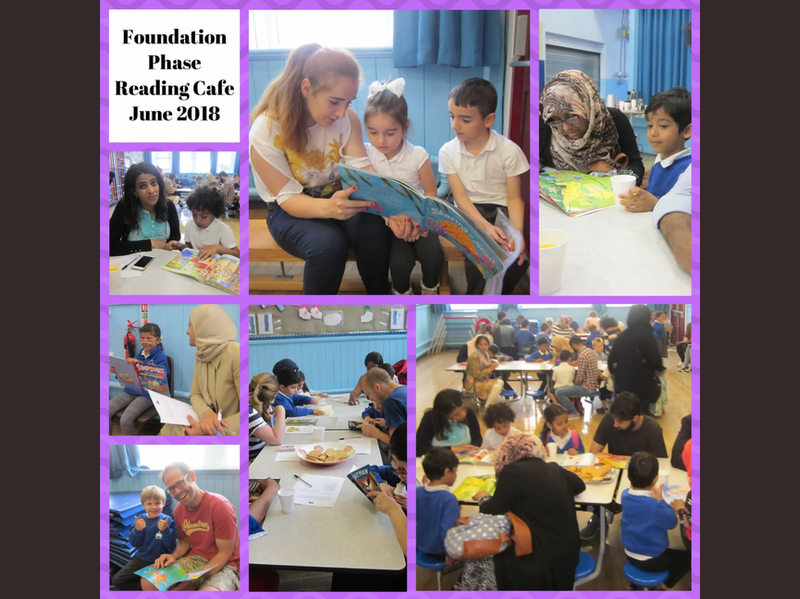 We have introduced the Reading Cafe in which parents and children can read together which have been attended by over 50 people each session meaning we have had to split Foundation Phase and KS2. 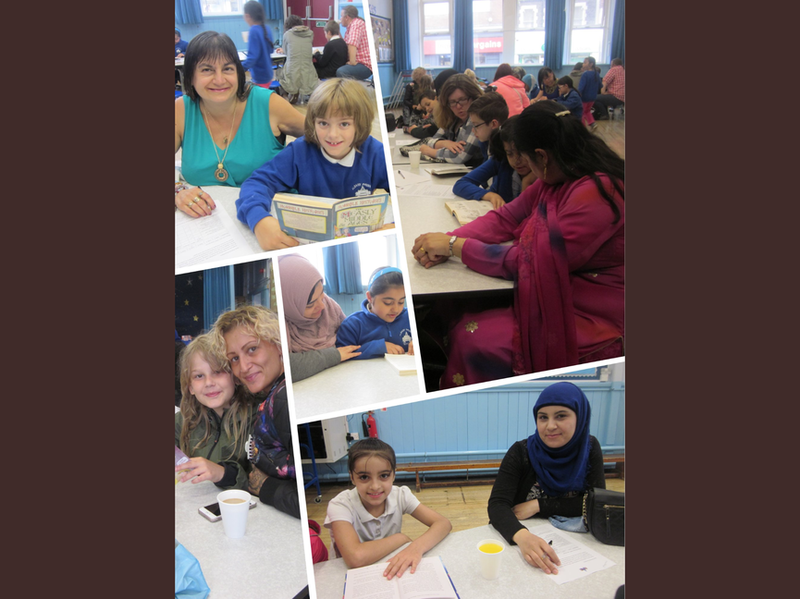 These have given the children the valuable opportunity to read to their parents and enjoy a drink and a biscuit together afterwards. 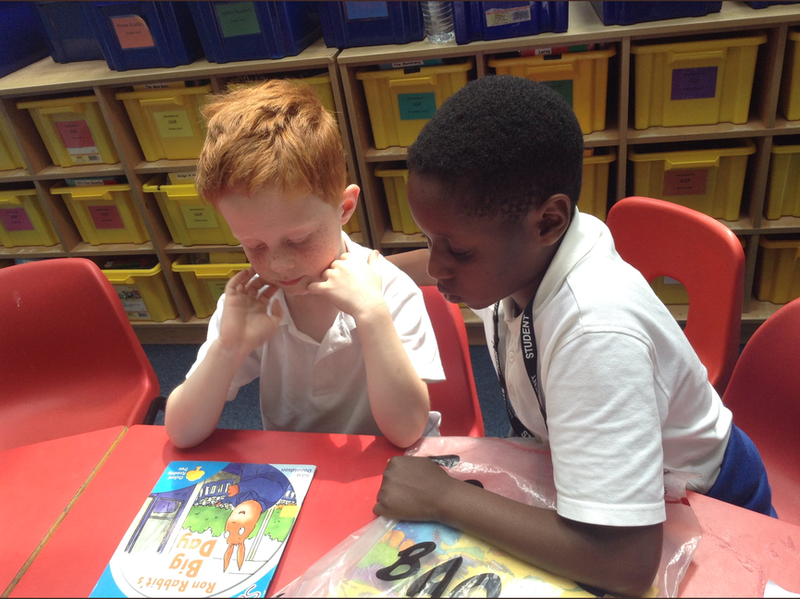 We have also introduced ‘Marvellous Mentors’ in year 5 who regularly support Foundation Phase readers. 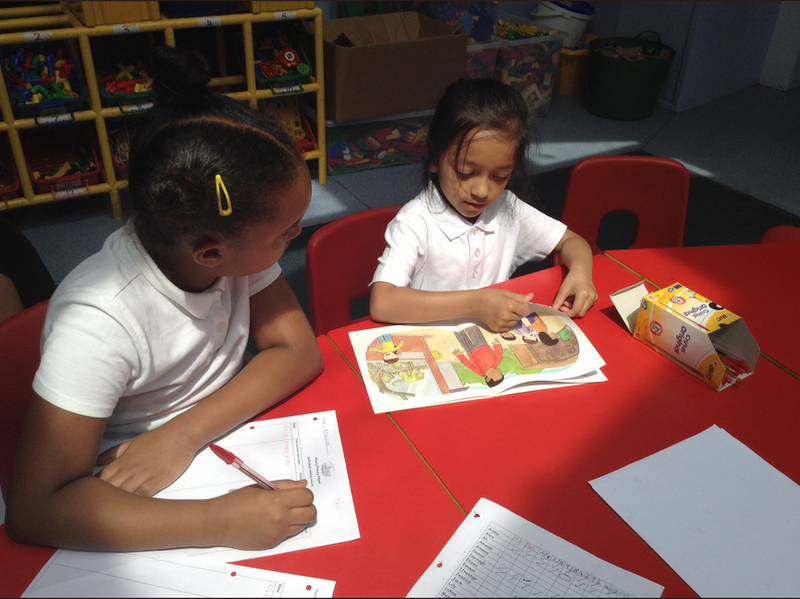 This is a great way of developing children’s confidence and reading and is definitely something that will continue in the 2018-19 academic year.